Please join us for an evening of food, drink and knowledge sharing about food systems in the Okanagan. The event is FREE and only 80 tickets are available. 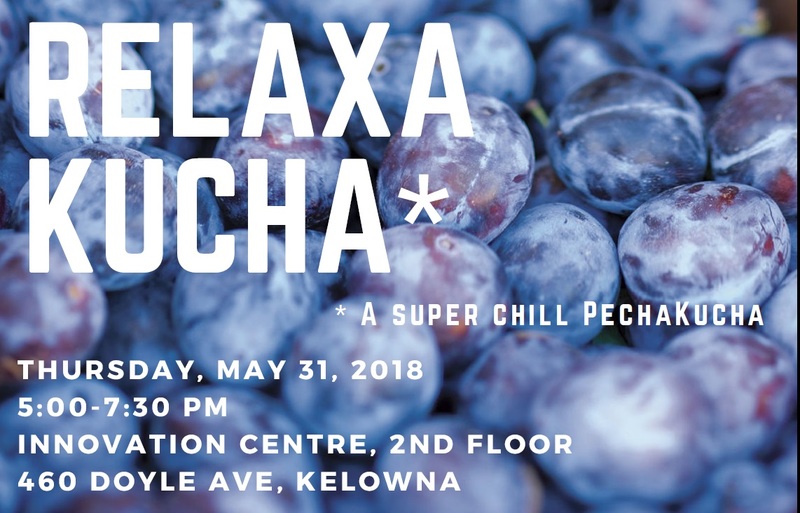 Co-organized by: Central Okanagan Food Policy Council and The Institute for Community Engaged Research.